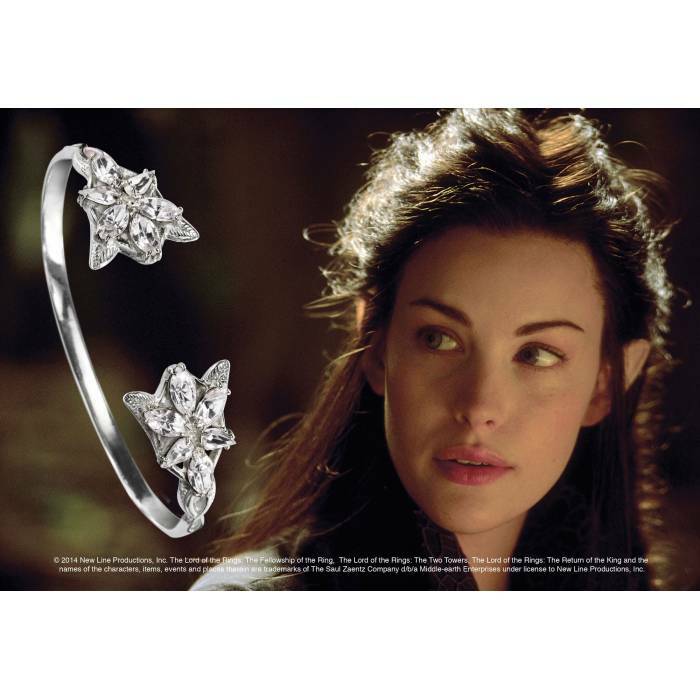 Noble Βραχιόλι Από Ασήμι Sterling Silver Evenstar (Lord Of The Rings) - e-Vafeiadis.gr - Το e-ΔΙΚΟ σου βιβλιοχαρτοπωλείο! 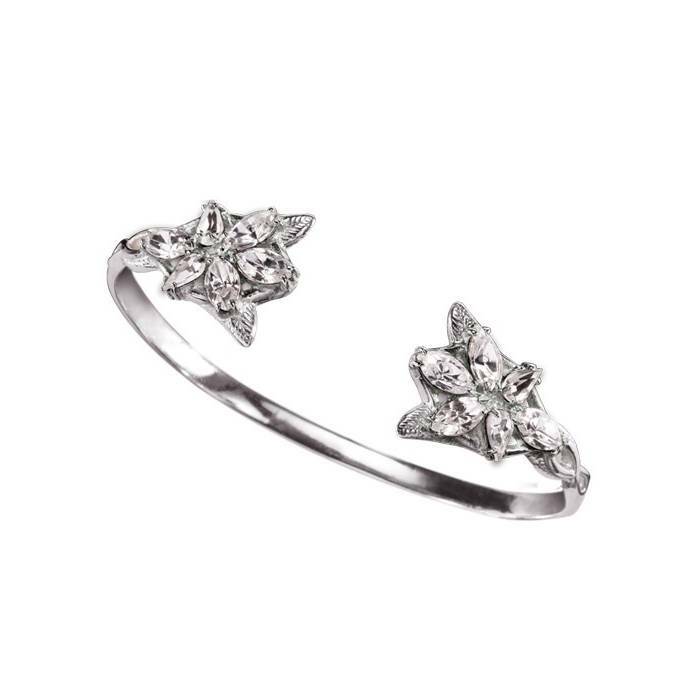 Capture the brilliance of the Evenstar's enduring beauty with this sterling silver bracelet inspired by the pendant worn in The Lord of the Rings films. 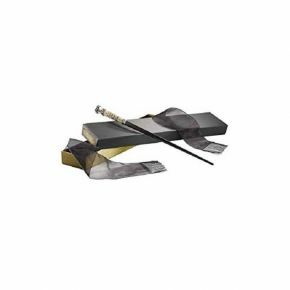 This bracelet is crafted in sterling silver with crystals and comes in a gift box.